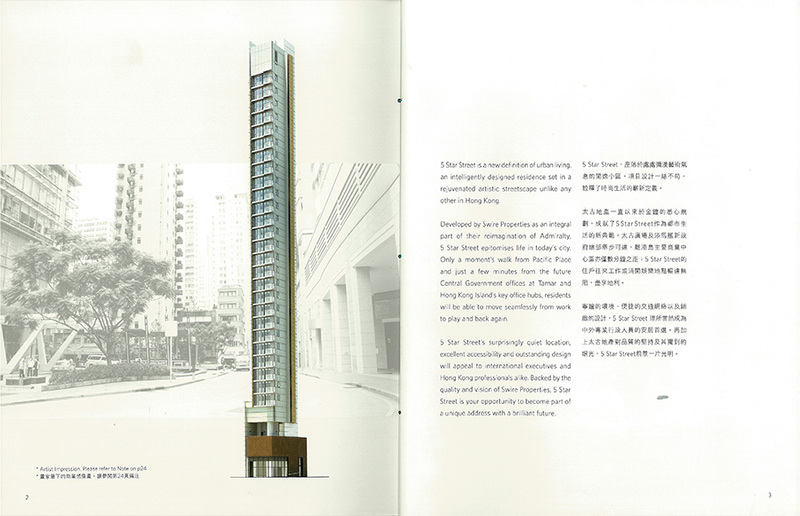 Swire Properties is the property arm of one of Hong Kong’s largest and best-known conglomerates the Swire Group. 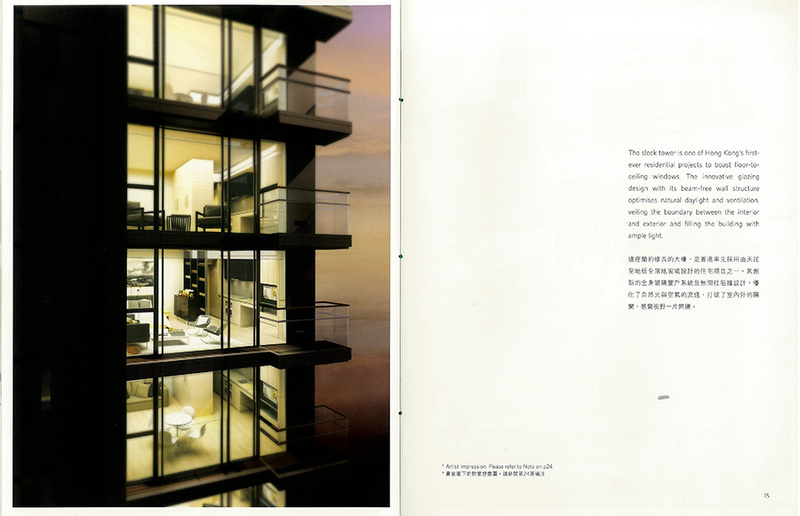 Swire Properties designs, develops and manages mixed-use developments that successfully transform urban areas. 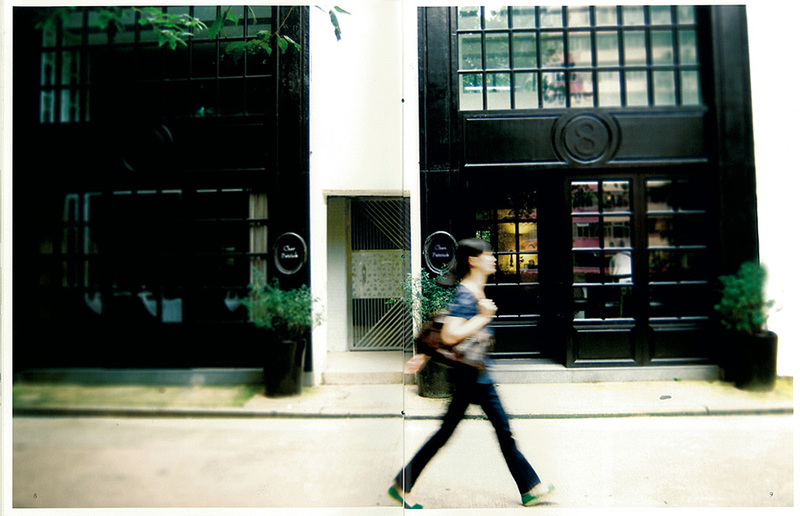 5 star Street was our first collaboration with Swire. 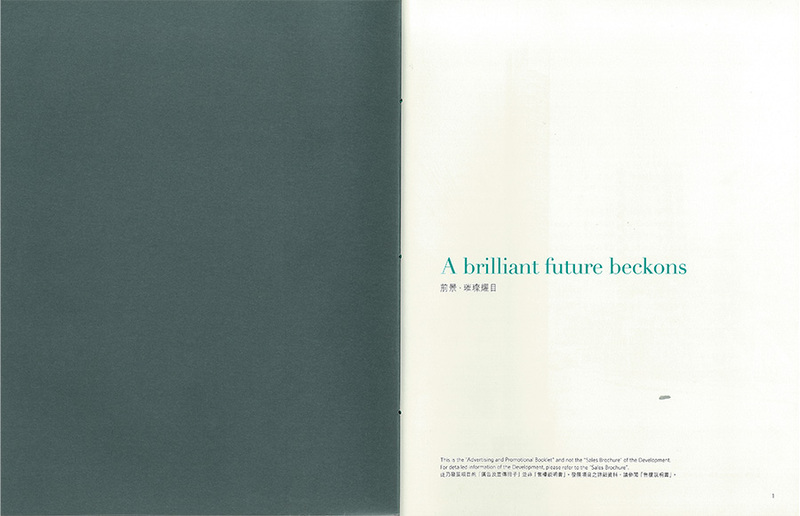 Working with creative agency Marc n Chantal, Straight was charged with writing its sales brochure in both Chinese and English. Located in the city’s up-and-coming Star Street neighbourhood, 5 Star Street is a boutique residential project targeted at young urban sophiscates. To meet the challenge, Straight opted for a classy, trend-setting voice and injected into the copy plenty of ideas expressing tastes and cravings of the social scene, its fashion and epicurean palettes. 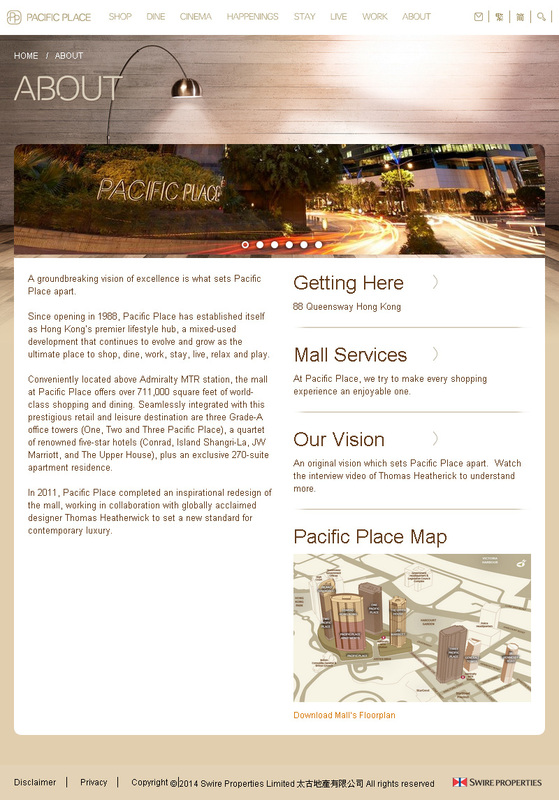 Pacific Place and Cityplaza were two of the more recent Swire projects. Working with creative agency Imagination, Straight was appointed to create new website content in English as well as Chinese for the two malls, whose websites were undergoing a complete redesign to enable a mobile-first, fully responsive layout. 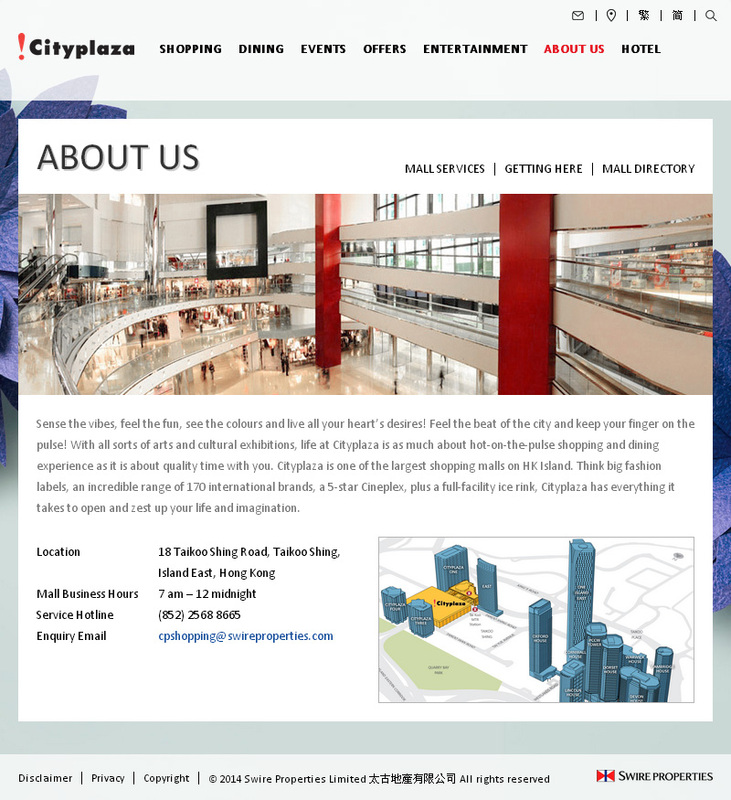 Apart from general mall descriptions for first-level navigation pages, Straight also produced brand descriptions for several hundreds of brands and shops carried by the malls. Beauty Zone is our latest Swire collaboration to date. 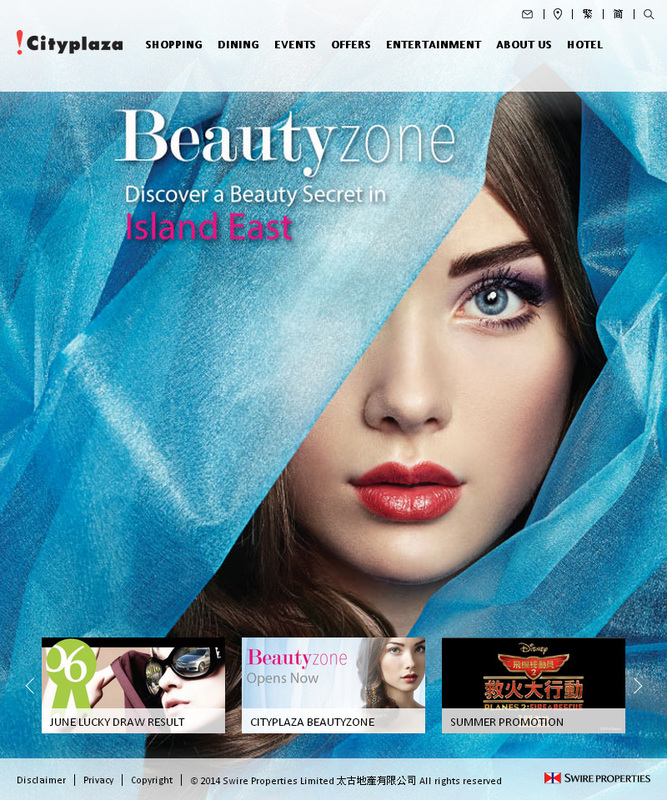 Launched in 2014, Beauty Zone is a one-stop designer beauty shopping destination housed inside Cityplaza, Swire’s high-traffic mall in Island East. 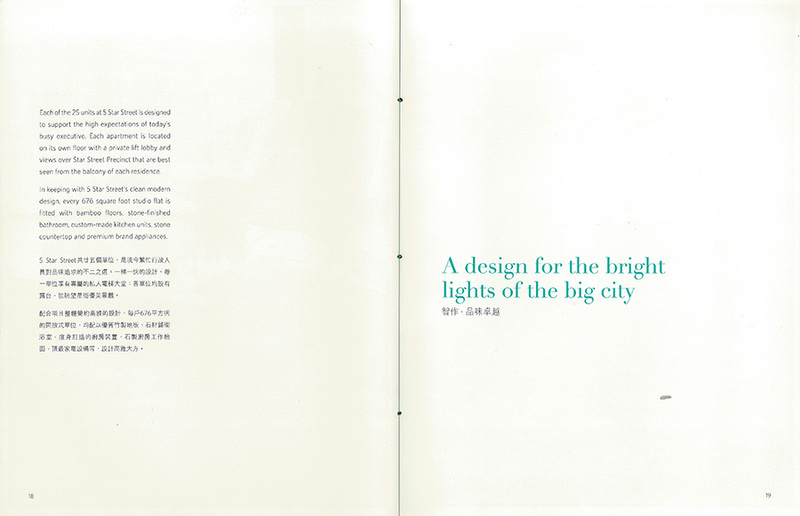 To prep for the launch, Swire appointed Straight to create for a hip urban voice to draw beauty junkies working in the neighbourhood. The job entailed a number of deliverables, including the creation of several outdoors ads, DMs, press releases and launch invitations in English.